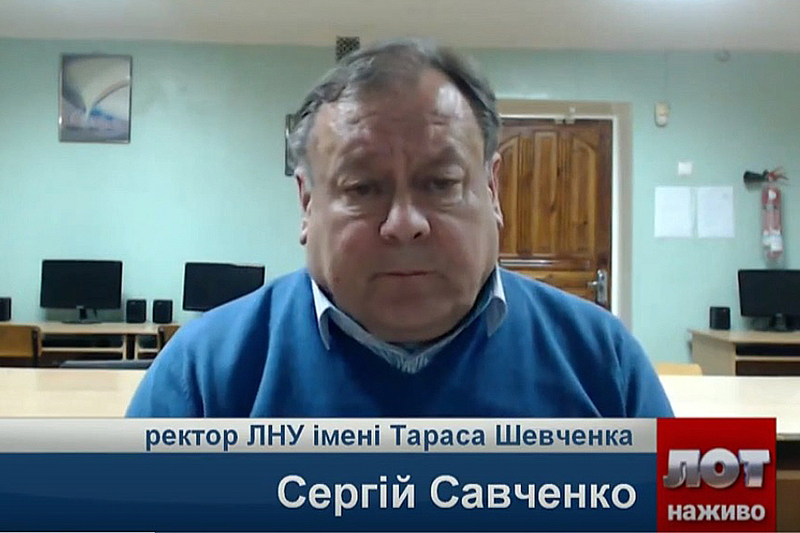 The Rector of Luhansk Taras Shevchenko National University Serhii Savchenko took part in the live TV program “LOT nazhivo”. The key to successful development of a higher education institution is information support and public relations. “LOT nazhivo” is a TV project that allows discussing main topics, events, and answering to pressing questions with the help of Skype together with the guests in the studio. The Rector spoke about the preparations for the admission campaign at the University. “Within two months we have been conducting active career guidance work, we are attending educational institutions in Luhansk and Donetsk regions, telling students about the specialties at our University and inviting them to study,” – Serhii Savchenko told. Summing up the story, the Rector noted changes in the admission campaign and its features, among which new values ​​of regional, rural and sectoral coefficients. 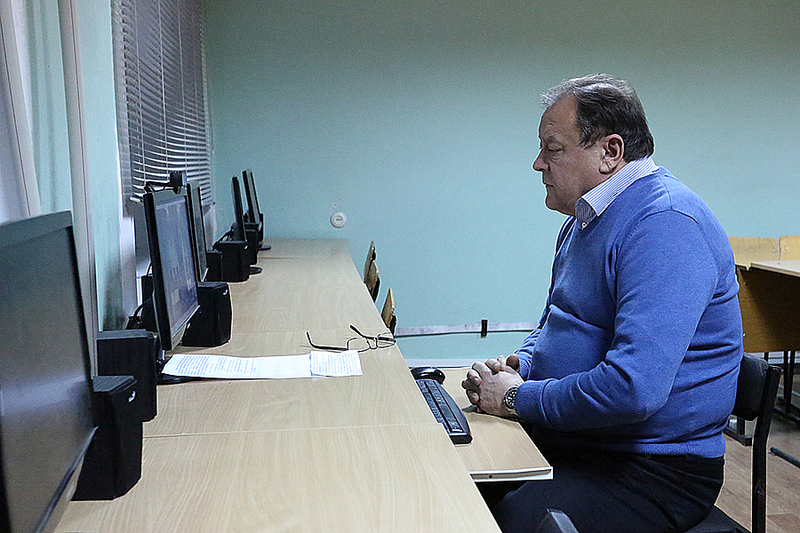 “The Ministry of Education and Science has made efforts that everyone wishing to get higher education had such an opportunity,” – Serhii Savchenko stressed. The participation of the Rector of our University in the television project “LOT nazhivo” is a testament to the successful development of our University, which, despite the difficulties, successfully continues its educational activity, remaining the benchmark for the quality of Ukrainian education. You can see this interview on the university Youtube channel.